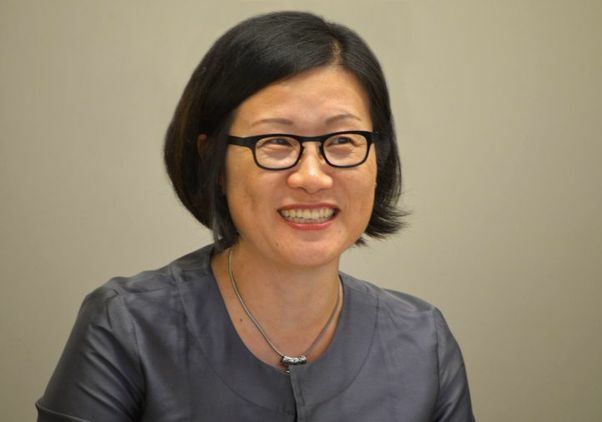 Shu-Mei Shih, professor of comparative literature, Asian languages and cultures, and Asian American studies at UCLA, has been elected to the board of the American Comparative Literature Association. Founded in 1960, the ACLA serves as the society for scholars whose work involves several literatures and cultures, including work focusing on cross-cultural literacy. Read a news release on the UCLA International Institute website.